Are Rollovers over or on their way out? Consider the IRA One-Rollover-Per-Year Rule Beginning January 1, 2015. The IRS recently announced that beginning as early as January 1, 2015, taxpayers can make only one rollover from an IRA to another IRA in any 12-month period, regardless of the number of IRAs they own. 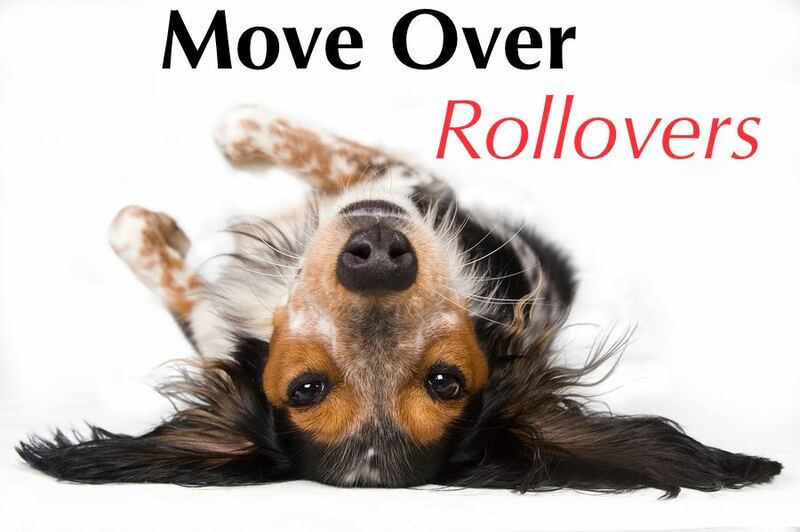 Transferring money between one retirement account and another is called a rollover. Rollovers can occur from a 401k plan into an IRA, or from one IRA account to another. Previously, the IRS imposed a limit of one rollover per year for each of a taxpayer’s IRA accounts. In other words, you were allowed to conduct as many rollovers per year as you have IRA accounts, because the limitation was per account, not a total number of rollovers. In contrast, the new rule will apply on a per taxpayer basis, regardless of the number of IRA accounts held by the taxpayer. If you have two traditional IRA accounts and in January 2015 you rollover part (or all) of IRA #1 into a new account (which becomes IRA #3), you may not rollover any additional monies into or out of either IRA #1, IRA #2 or IRA #3 until January 2016. Under current rollover rules, the 1-year limitation period begins on the date you receive the IRA distribution, not on the date you roll it over into an IRA. It’s not immediately clear if the “12-month period” mentioned in the IRS announcement will be measured in the same way. It’s important to note that taxability of rollovers is the responsibility of the taxpayer. Trustees and custodians cannot track when the 60-day window begins and have no way to determine if the taxpayer completed another rollover during the 12-month period. There are no limits on the number of direct trustee-to-trustee transfers that may be executed in any particular time period. A direct transfer from one custodian/trustee to another is not a rollover and does not violate the one-rollover-per-year rule. Also, rollover distributions from tax-sheltered annuities or qualified retirement plans are unaffected by this IRS regulation. Talk to your tax advisor or visit the IRS website and review the rule.